Attractive design, External music display and controls are convenient. 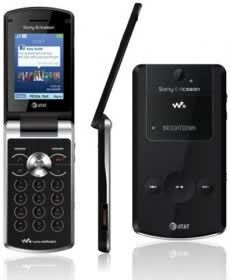 The Sony Ericsson W518a has great music quality, a brilliant display, and a respectable feature set. 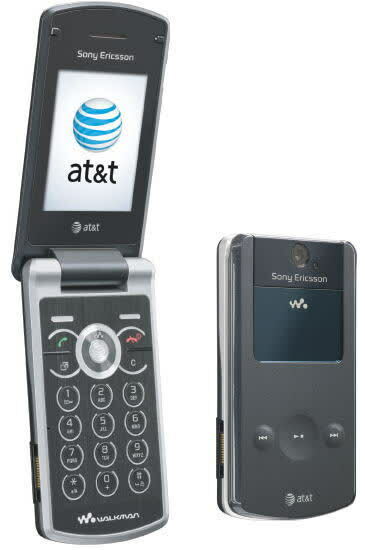 The Sony Ericsson W518a's call quality wasn't perfect, and its controls and keypad were difficult to use. Also, the phone is rather sluggish.